Start taking classes at Adventure Fitness and other studios! 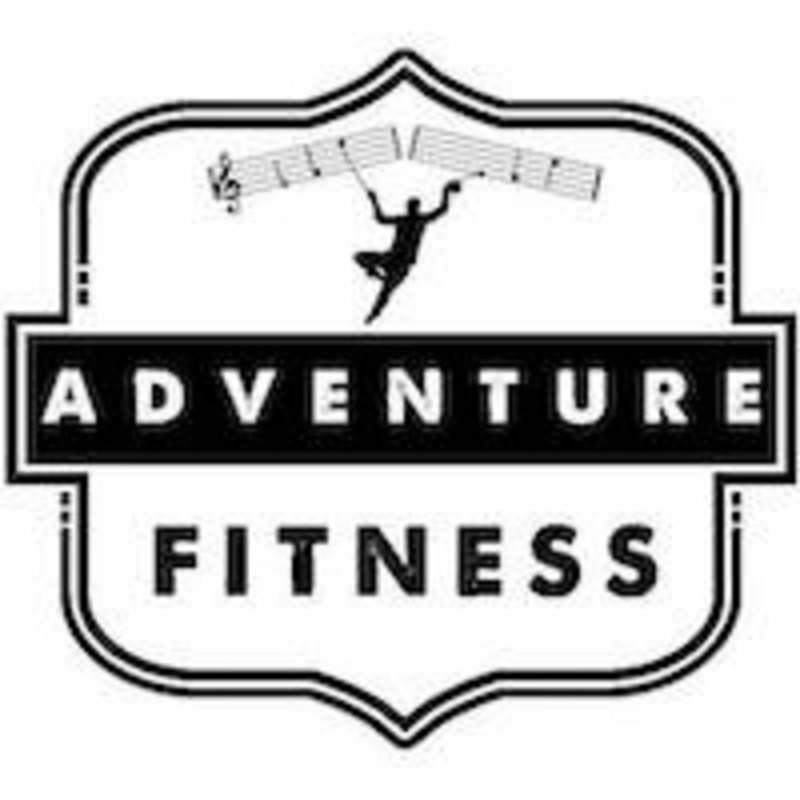 Adventure Fitness Tennessee is Tennessee's first Obstacle Fitness gym. This isn't a jump park, or an extreme competition course, but a facility for people to get fit, and most importantly, have fun while doing it! For your first time here expect to get an introduction to the practice, for both Open Gym and classes. Bring closed toed shoes and a great attitude. Please wear comfortable active wear and athletic shoes with rubber bottoms, rather than exposed foam if available. Adventure Fitness is located inside Absolute Wellness, which is in the City Square Complex.